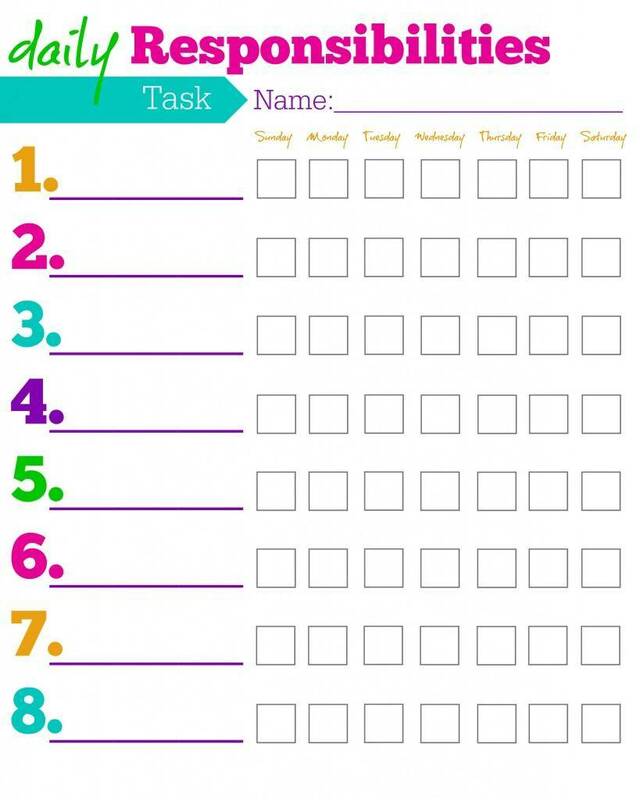 There are so many awesome resources for chore charts out there on the internet. Check out this blog about chore zones, and this weekly allowance checklist system. Below are some other printouts I've found or created. Just remember it;s ok to try a system and keep what works and throw out the rest. A family is constantly growing and changing so your chore system may have to change as well!